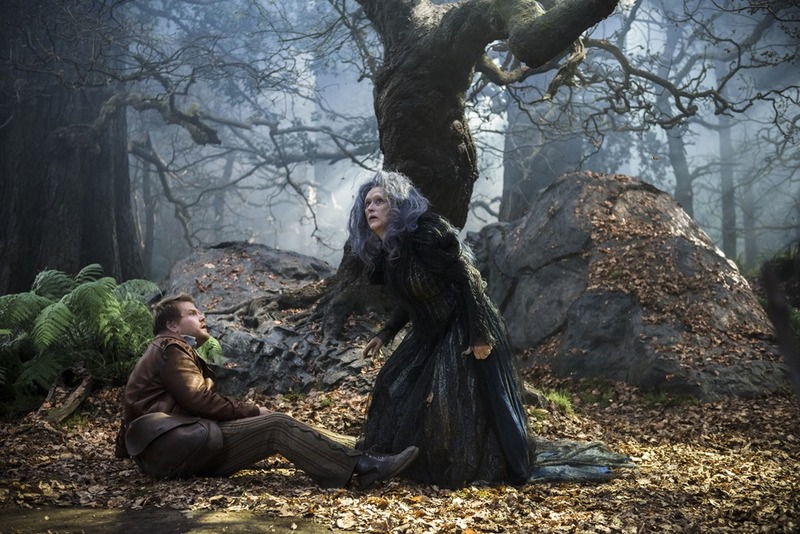 Not-Quite-A-Fairytale Trailer: Into The Woods! When Stephen Sondheim and James Lapine’s dark Broadway take on fairytales, Into The Woods, was optioned by Disney, there was a lot of fear that it would wind up being Disnified – so much so that Sondheim had to go on record as saying that that just wasn’t so. Now the first teaser trailer for the film has been released and it looks a couple shades darker than the usual Disney version. Check it out after the jump.